The results of the Kerala lottery Win Win W-499 were declared on Monday by the Directorate of Kerala State Lotteries following a draw which held at Thiruvananthapuram’s Gorky Bhawan. 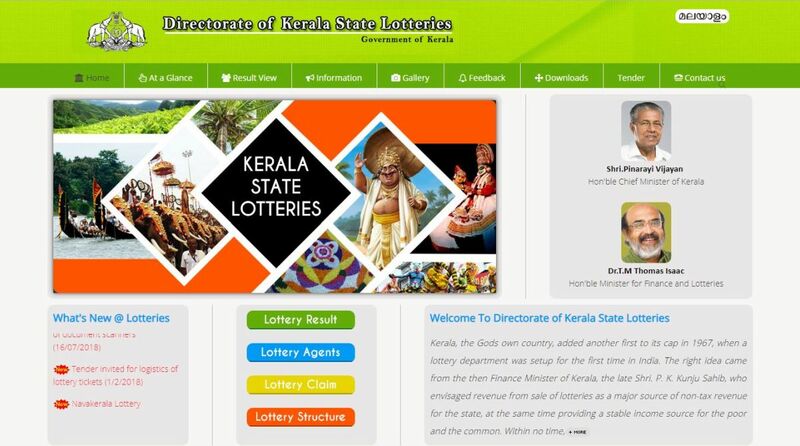 Kerala Lottery results 2019: The results of the Kerala lottery Win Win W-499 were declared on Monday by the Directorate of Kerala State Lotteries following a draw which held at Thiruvananthapuram’s Gorky Bhawan. The declaration of results started live at 3 pm and at 4.30 pm, the complete winner list was uploaded by the Directorate on the official website keralalotteries.com. The bumper prize under Kerala Win Win W499 lottery is Rs 65 lakh, which was won by a ticket holder from Malappuram. It is followed by second prize of Rs 10 lakh and third prize of Rs 1 lakh. Prizes in Kerala Win Win lottery are given up to the seventh place, which has a winning amount of Rs 100.